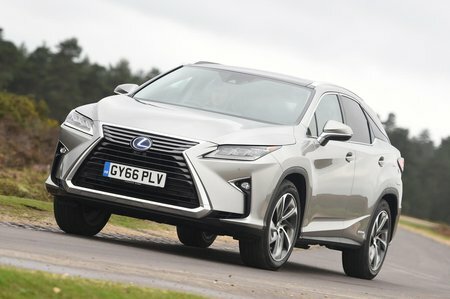 Lexus RX Review 2019 | What Car? 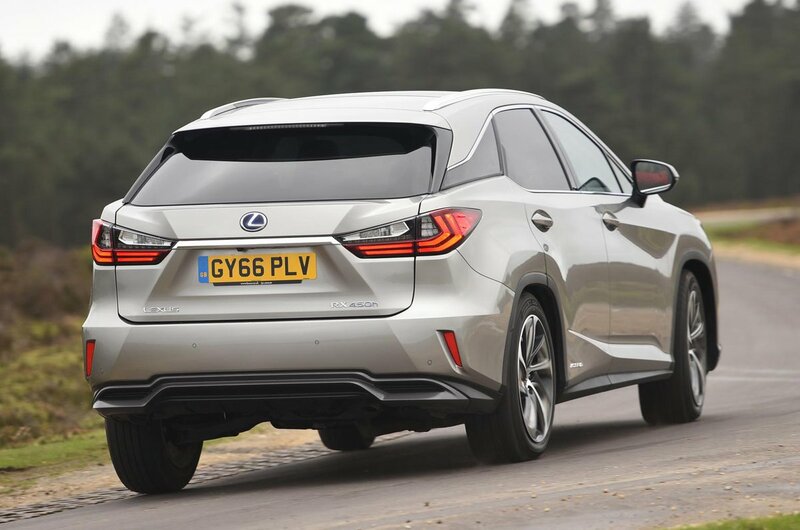 The Lexus RX is a large SUV that will appeal to those who prioritise low company car tax bills and good reliability. Its main rivals are the Audi Q7 and Volvo XC90, but, unlike both of those cars, the RX can’t carry seven people – it’s strictly a five-seater. The RX line-up is fairly straightforward because there are just two engines. The cheapest is a turbocharged petrol engine (badged 200t), and the more frugal option is the hybrid 450h, which features a 3.5-litre V6 petrol engine and a pair of electric motors to improve fuel efficiency. We reckon the RX 450h is the better buy. It’s nippy enough, is quiet at low speeds and emits as little as 120g/km of CO2. That, combined with the fact it runs on petrol rather than diesel, makes it remarkably cheap to run as a company car – by large SUV standards, at least. All versions of the RX come with plenty of kit, but we’d recommend going for the Luxury model. It’s the mid-spec trim and adds an upgraded media and navigation system together with a larger display, a wireless phone charger and a powered tailgate.